Interesting take. Last time I remember Morty taking the lead, wasn't he almost sodomized by King Jelly bean? Yup! 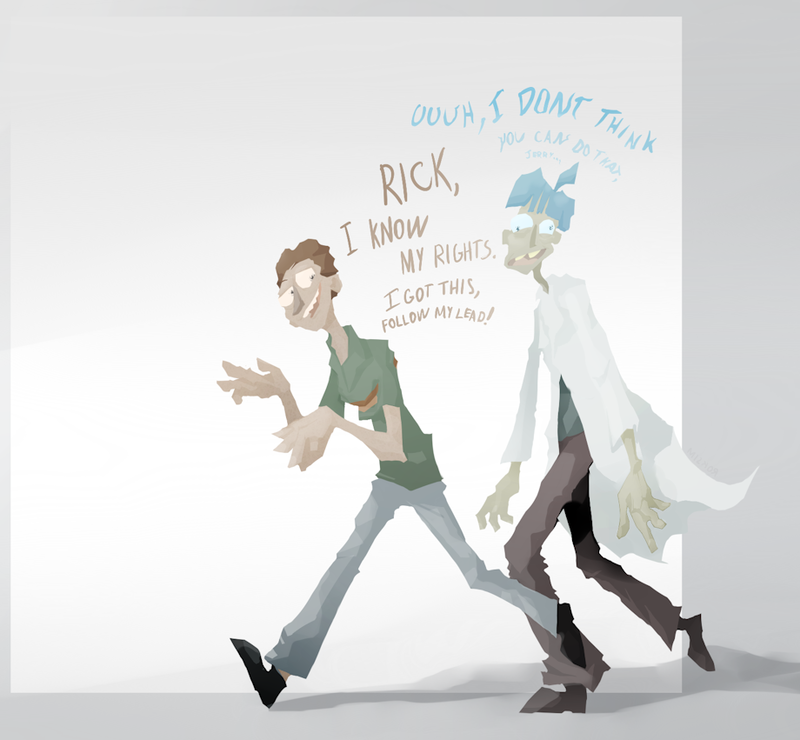 In Season 2 tho there is an episode with Fart, a telepathic creature from another dimension, and Morty is leading the way too, sorta.